We’re Medical Bookkeeping and Payroll Experts in The Woodlands, TX. 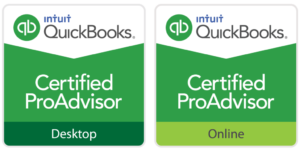 Shawna is a Certified QuickBooks ProAdvisor and specializes in QuickBooks Online. 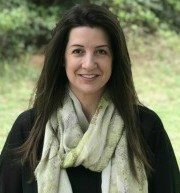 Throughout her career she’s been fortunate to work with employers and clients in a variety of verticals including healthcare (general, dental, and specialty practices), professional services, technology, salons and spas, and home service businesses. Prior to founding STAC Bizness Solutions, Shawna founded the virtual bookkeeping firm, SLA Acctg before cloud bookkeeping was popular. That firm rapidly grew over the years and in 2013 developed into STAC Bizness Solutions. Shawna holds a Bachelor’s Degree in Accounting from The University of Wisconsin Oshkosh. When she’s not strategizing with clients or deep in the numbers, you’ll find Shawna on the golf course with her spouse and business partner, Tee Jay… hoping one day to beat his score!